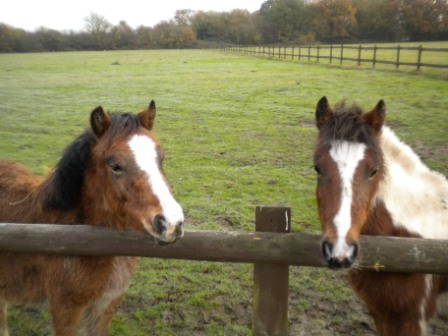 Your donation will help us give others like Hartley and Percy a safe and happy future. Please make cheques payable to ‘Escape Animal Sanctuary And Conservation Centre’ and post to us at the following address. Donate by direct transfer or standing order from your bank account. If you are a UK taxpayer you can Gift Aid your donation- allowing us to claim back the tax – currently 25p for every £1 you give. These amounts make a massive difference to our fundraising. Simply print off the form below, fill out and send it back to us.